The leaders of these parties announced the decision after first round of talks. The three parties have also come together to demand President’s rule in the state. 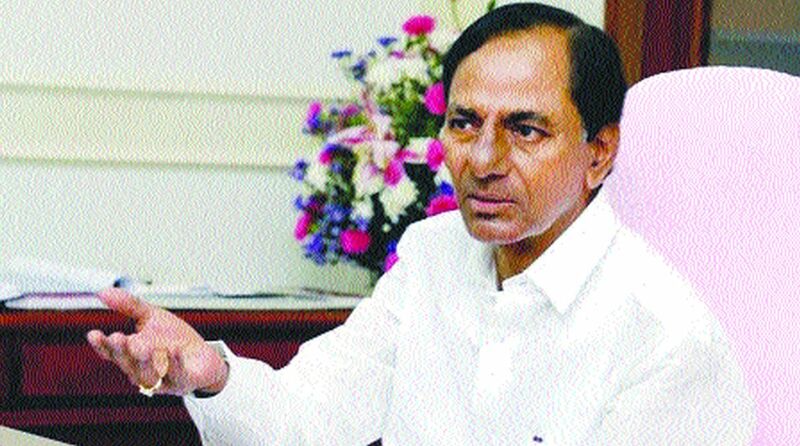 The development comes almost a week after Telangana Assembly was dissolved as Chief Minister K. Chandrashekhar Rao sought to go for early elections. The polls are likely in November. 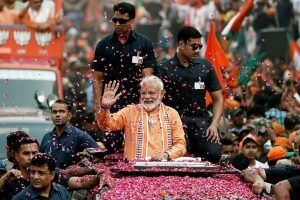 The assembly polls in Telangana were originally scheduled to be held simultaneously with the Lok Sabha elections next year. However, the assembly was dissolved last week necessitating elections ahead of schedule. The leaders of Congress, Telugu Desam Party (TDP) and Communist Party of India (CPI) met at a star hotel in the city on Tuesday. Before forming an alliance with the TDP, the Congress had tried to justify its approach saying that it does not harbour any bitter feelings towards the TDP.